Join us Saturday, April 27 for our super charged season opener double header! Sport your alter ego or true superhero self and watch your very own superheroes on skates for back-to-back games! 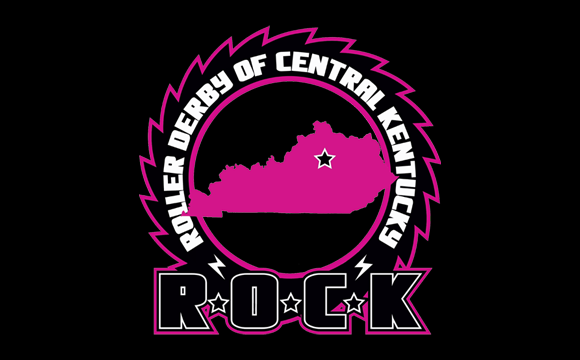 Doors open at 4:30 pm with the ROCK stars taking the track at 5:30pm against St. Chux Derby Chix. The second bout features the Indie ROCKers battling the Appalachian Hell Betties at 7:30pm. Enjoy a performance by Hot Cookies of the Bluegrass Ukulele Group during halftime of the second bout. Also, back by popular demand, face painting all night by Paige Harrison Hale! Face painting is free but tips are strongly encouraged to support Paige’s work!